Promote the growth of your business with the management and innovation in the field of environmental protection and sustainable development. Accompany your business to solve problems related to the environment. 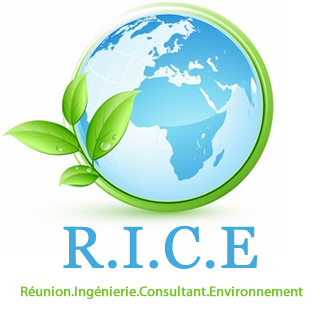 Bring our expertise to help you develop new projects in the field of the environment, thanks to new technologies.